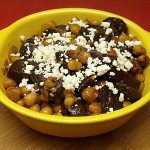 Do you ever try out new things in the kitchen just because it sounds like it might work? 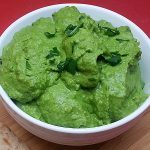 I like the flavor and nutrition of both guacamole and hummus, so thought I’d try combining them. It worked! After finishing off my first batch, I did a quick search online and found that I wasn’t the only one to think of this combo. 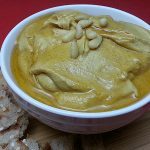 This recipe is similar to ones I’ve done for a more traditional hummus. 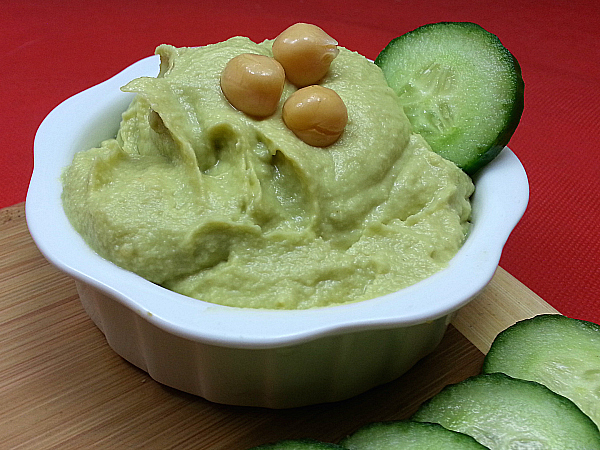 It’s got a beautiful green color from the avocado, but the flavor is more like hummus than guacamole. It has enough lemon juice in it that the color stays a vibrant green for days, if you store it in the refrigerator. 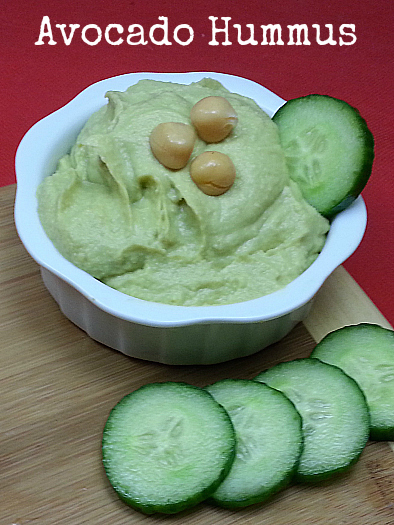 Whether you call it avocado hummus, guacahummus or hummumole, it is delicious! 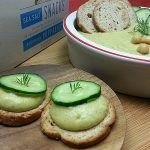 Serve with veggies, chips, bread or crackers.